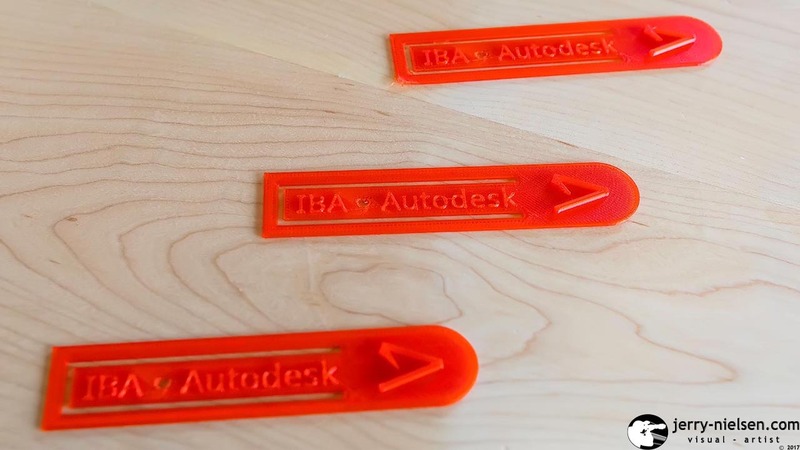 Autodesk now a major software firm. Had its humble beginnings in 1982, has an art gallery, which we visited on 1 Market Street. 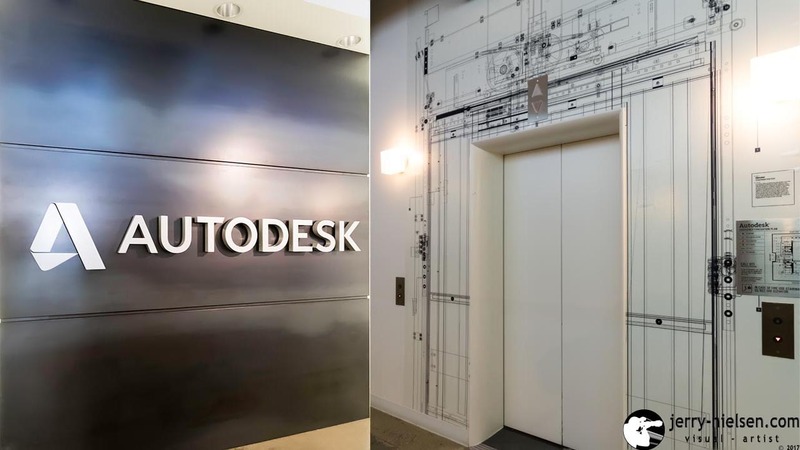 Autodesk, is well known for AutoCAD, a computer-aided design (CAD) software. Its 2D and 3D design and drafting program is used to draft blueprints for buildings and bridges. Even computer chips, and many other things. They now have one of the broadest portfolios in the design world. With over 80 products. It has also grown from 16 employees, to now 6,600 worldwide. As well as, with over 10 million users. In 2013, Autodesk provided for the Danish firm LEGO. With LEGO MINDSTORMS EV3, to help younger children build and program robots built from LEGO. The program can be run on iPads, Android devices and on the web. Builders can see and interact with the LEGO bricks, during every part of the building process. 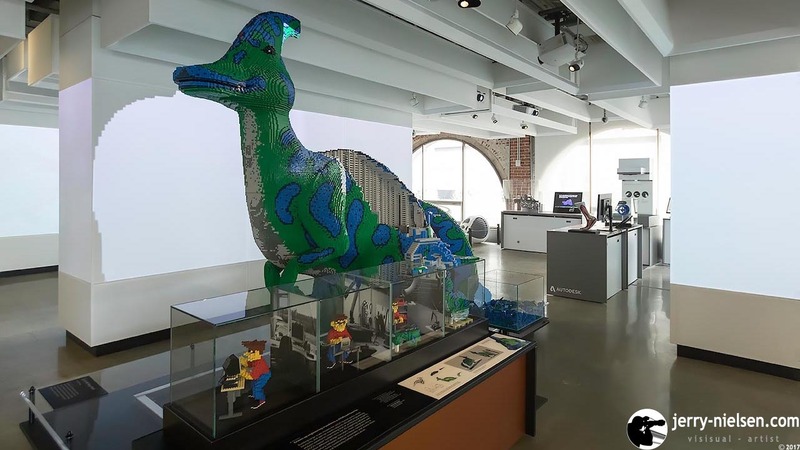 There is also a 2.6m LEGO dinosaur on display at the gallery. With around 62,000 LEGO bricks. Built with the help of Autodesk 3D software Maya. As well as LEGO`s own proprietary software Brick Builder. 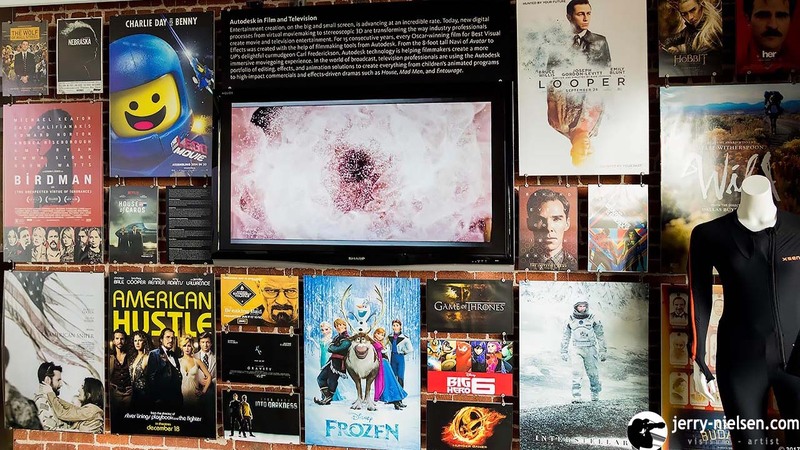 Autodesk´s digital, effects, and animation software has been used in 15 Academy Award nominated films. Software like Maya and Motionbuilder, are used nowadays in feature films, video games, television and commercials. Filmmakers are now able, with the help of computer-generated camera views and 3D computer environments. To take otherwise unachievable perspectives and take nearly limitless camera angles. 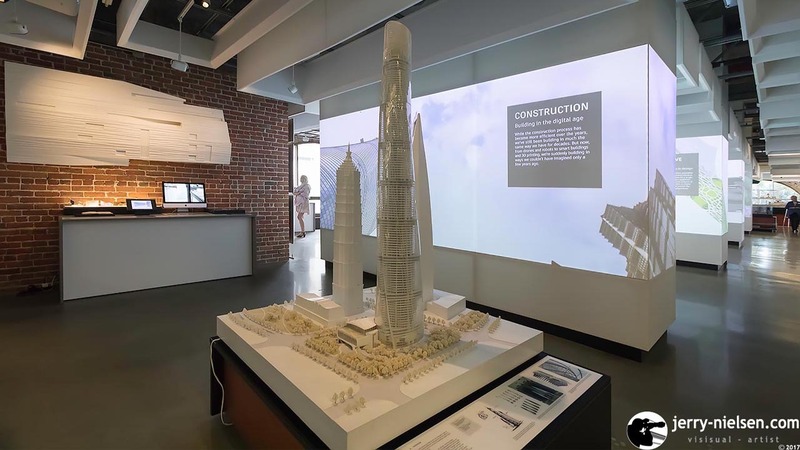 There are many other exhibits that Autodesk software has been used in. From all around the world. Shanghai Tower, which is China´s tallest building, and the second tallest in the world. Which spirals up like a snake, to 632 meters. Then there is the Ferrari of the future, which was created in Alias industrial software. 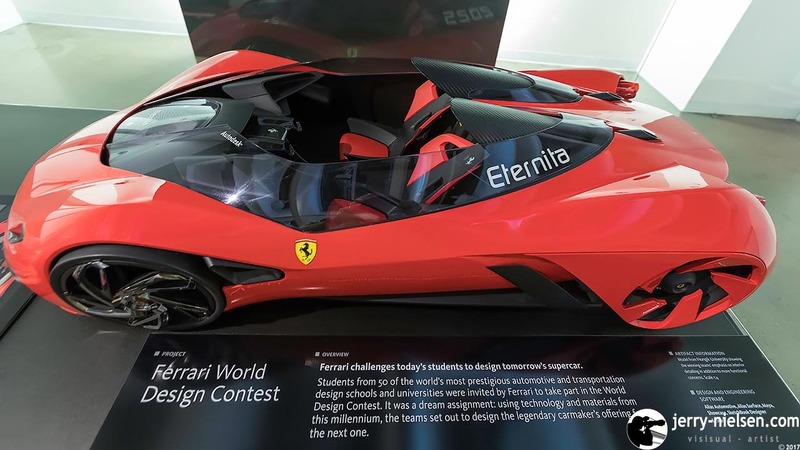 Ferrari challenged students to design the supercar of tomorrow, and Hongik University in Seoul, South Korea won. It should be in production by 2025. It was an extremely interesting tour, and was amazing to be told the stories behind the exhibits. Some of us, stayed behind and used their 3D printer, and printed out bookmarkers for ourselves. The other remarkable thing about Autodesk. Is that they allow students to download their software for free, and use up to 3 years. 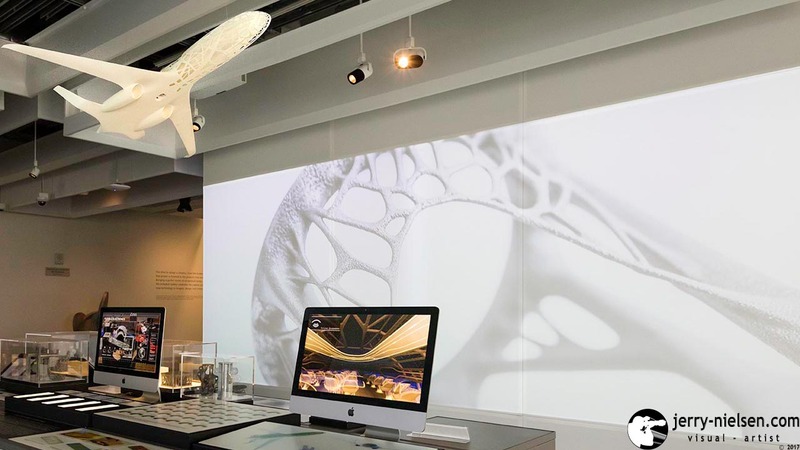 There is also an Autodesk Design Academy, where students can show and share their designs. As well as processes with others and build a network. 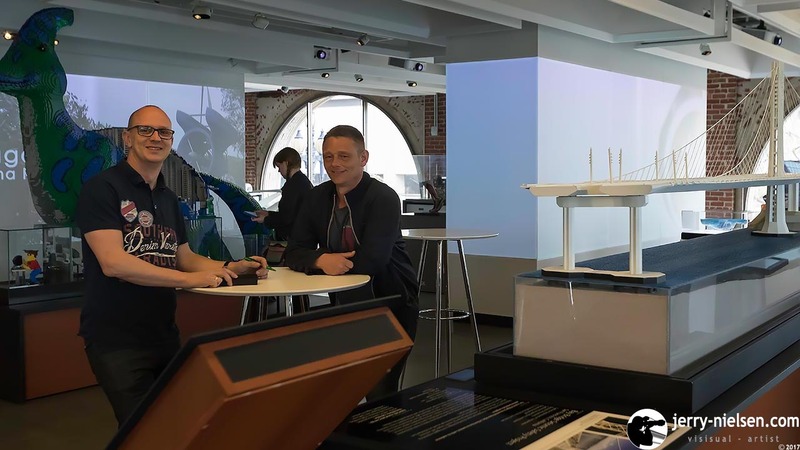 This is a huge support for education, by Autodesk. Our Tutors. Are they waiting for a cup of coffee!? ?